Here at Augusta Sewing Center, we carry everything you need to succeed in sewing, embroidery and quilting. 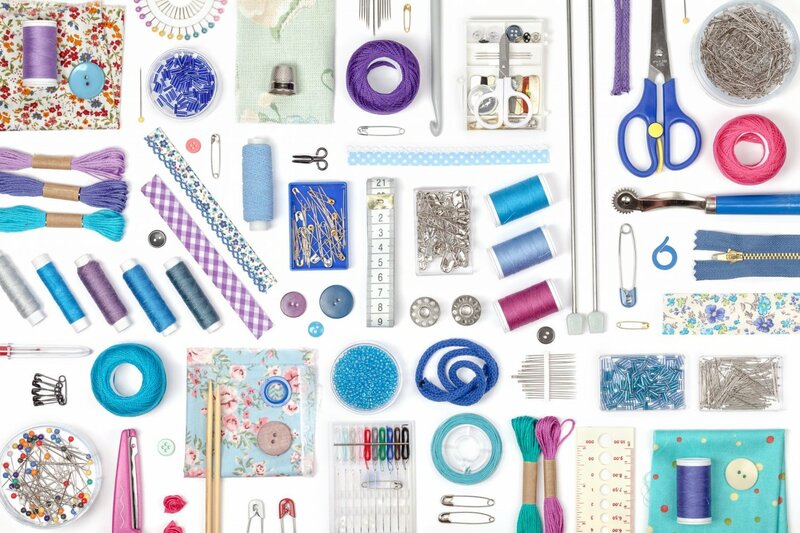 Whether you are just trying out a new hobby or have made sewing your business, we are here to support you and make available any and all supplies. We're determined to provide you with the best variety, quality and price!